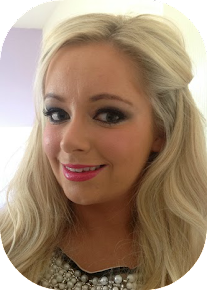 I am a major lipstick addict and when I spotted that Deborah Milano had a campaign running offering bloggers a chance to review their lipsticks I had to snap one up! I received colour 12 luminous red an orange based red with a high shine finish. 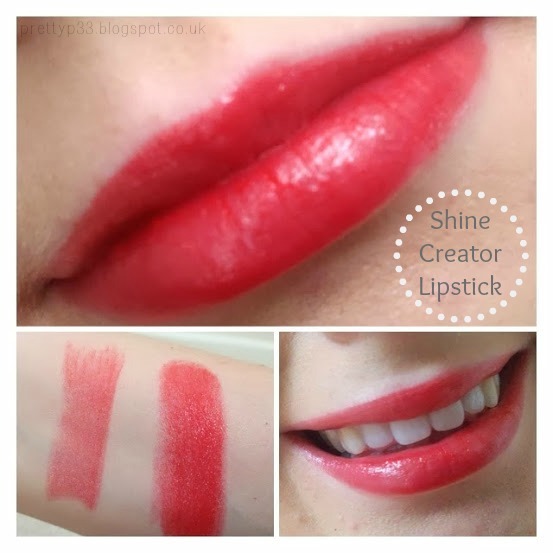 This lipstick is from the shine creator range it has a SPF of 15, UVA-UVB filters, and its light-weight formula has the shine of a gloss and the comfort of a balm. I really like the packaging, it looks sleek and modern. To me this was more of a balm/gloss as I don’t feel it had the staying power of a lipstick, due to the high shine this only stays on my lips for around 2 hours, maybe less if I was drinking a lot.As you can see from the swatches it’s a sheer formula that I had to put a few coats on to get a more opaque finish. I think this is perfect for the more warmer weather as the SPF and UVA-UVB filters will protect your lips and the soft texture will not feel to heavy on sunny days. This looks lovely!! I'm a fan of sheer and shiny lipsticks recently. That color of red looks great on you.